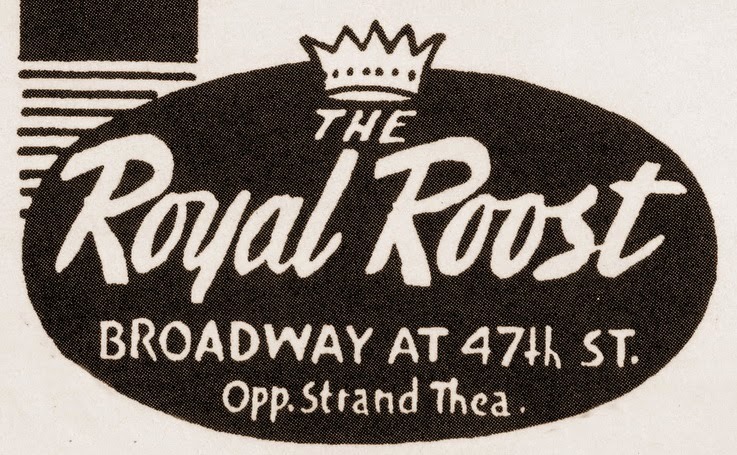 The Royal Roost was a jazz club located at 1580 Broadway in New York City. 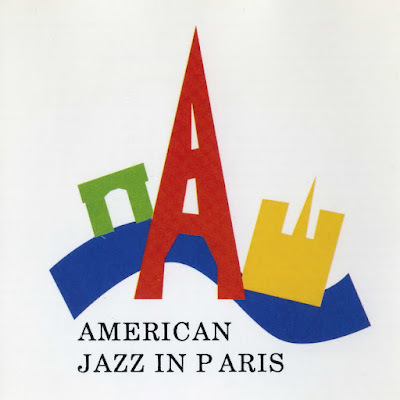 Opened in the Spring of 1948, it was designed to stage the more experimental jazz trends of the day. 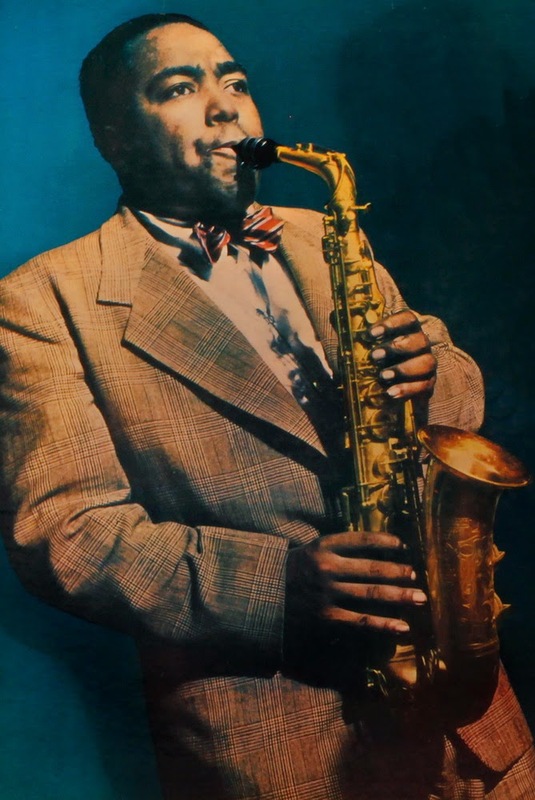 Thus, the cream of "experimental jazz musicians" in town became the club regulars, among which Charlie Parker had the most remembered (and recorded) residency throughout 1948 and 1949. "The air inside is full of crackling expectancy, chaos... Some few tables in front of the stand are empty, awaiting the important hipster crows - theater, sports, radio people - who will fill those chairs in a late-arriving flurry. Much craning of necks, more greetings. Somebody - Max Roach, in fact - come out, leans over from the bandstand and has an animated conversation with an important-looking bearded man. Looking around, one's first impressions are reinforced; this is the center of the world!" 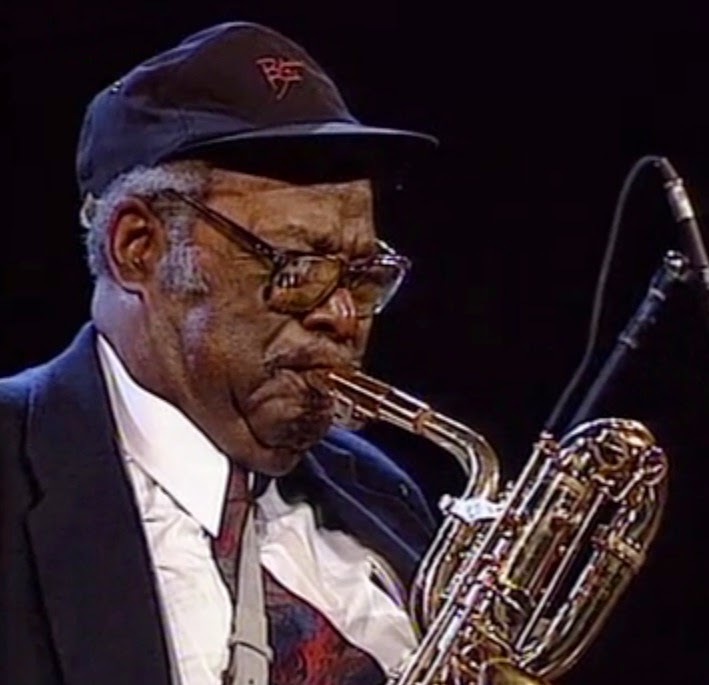 Many live recordings from the legendary Roost performances have surfaced ever since. This collection, found on the Internet Archive, presents some of them, featuring my favorite Roost line-up of Bird with Al Haig (on piano) and Max Roach (drums). 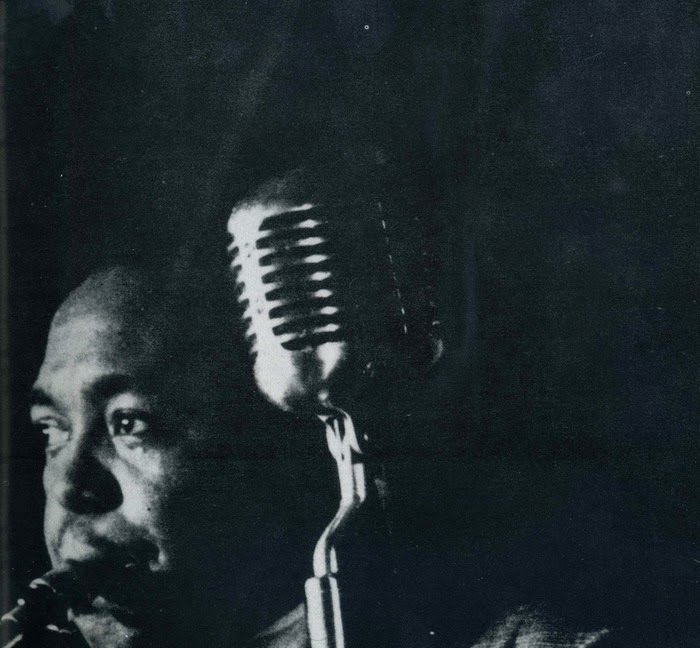 In 1951, Charlie Parker was in trouble. 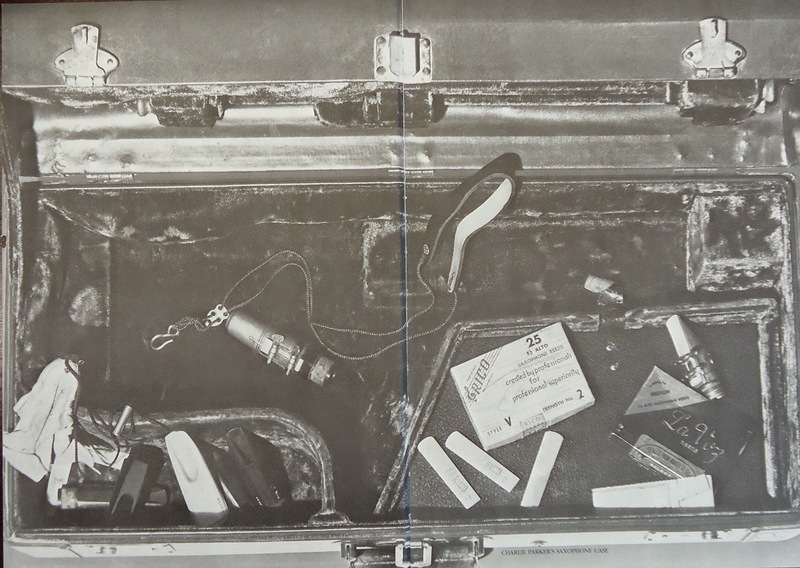 He had been in trouble for long before and quite a while after that particular date, but 1951 saw a shift in the way drug scene was exposed in the press and also in the way it was handled by the FBI. Though Parker wasn't unfamiliar with the word "trouble", this time a nation-wide prosecution of celebrity drug addicts had made things tough for him. In the summer, Parker had played at Birdland with Machito, a gig which happened to be his last New York performance in nearly 15 months. Soon after, for some obscure drug charges, his "cabaret license" (license for performing music in the premises in which alcohol is served) was revoked. He was jobless. His manager, trying to keep him busy, send Parker on the road, where he could still play without a license. Being on the road meant that he needed to be part of an already touring group. That's when Bird was united with Woody Herman's Big Band - the Third Herd edition.